hi guys. new to the site. gonna be inheriting an 01 Durango 2wd with a 4.7l auto transmission. I believe its 45rfe. just here to learn tips and common probems. has 120,000 miles, and nothing has went out on it yet. but its kinda weird. I have a 4wd light come on every now and then lol.but im looking to make it a little faster without suffering longevity. 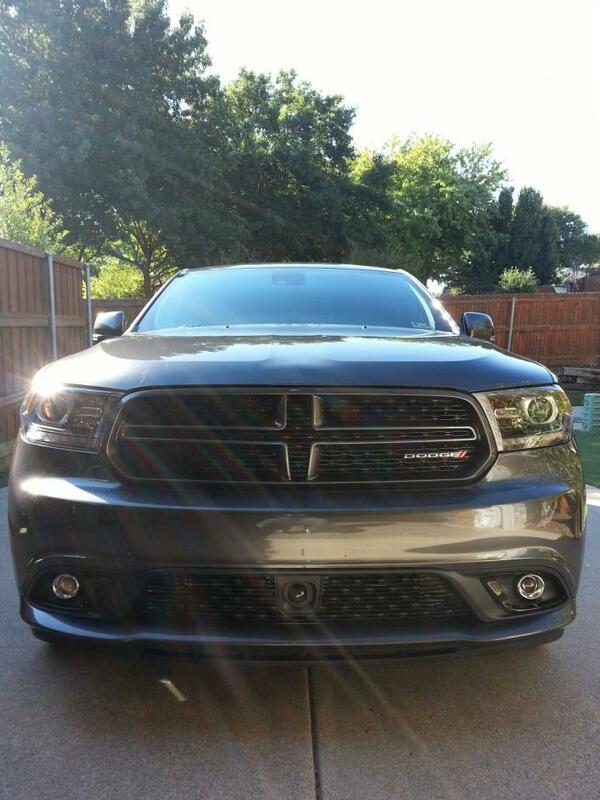 I already know there is only one stroker available for me, and I have to ship it to Germany plus 10k. out of my range lol. anywaqys, im glad to be here and hope to get some great info. thanks! oh, and im from Bakersfield, ca. if an7yone needs a pool table or work done to it, hit me up. I run a shop with my folks. What's up Wicked. 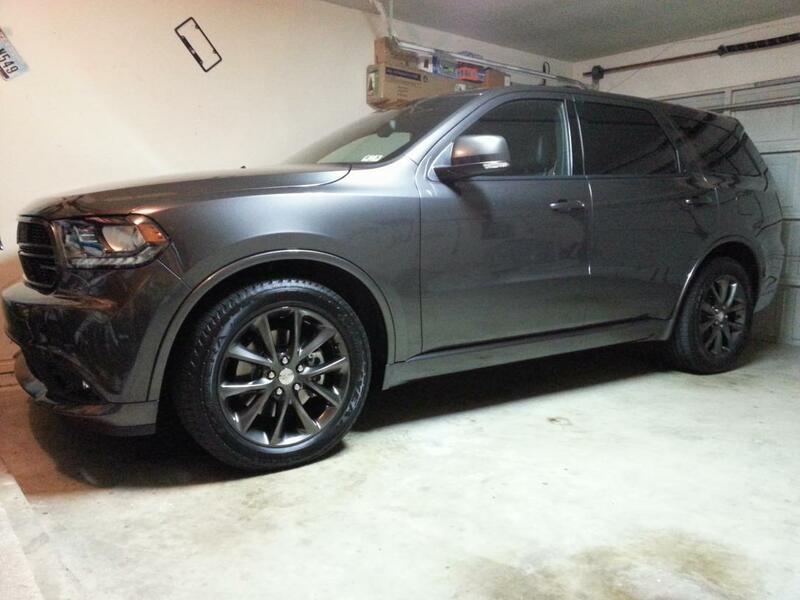 I just traded in my 2011 Dodge Ram 1500 Hemi Crew Cab for a 2014 Dodge Durango R/T. Looking foward to trading ideas with the other members. Not much out there for the 2014 as of yet. FSTDANGO3 and IndyDurango like this. Welcome to all the new members!! Thanks for dropping in! 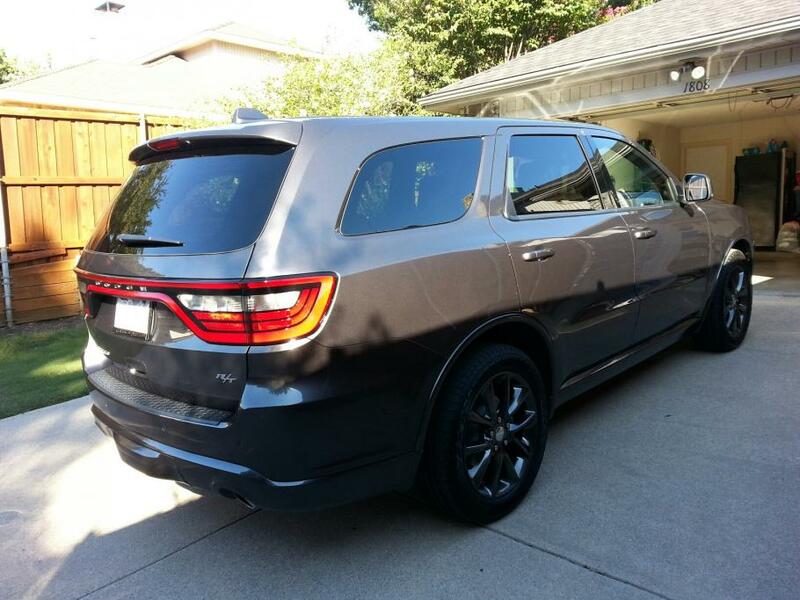 Got my Gen 2 Durango 5.7 Hemi last year, a real Great Car! Hello from Texas!! 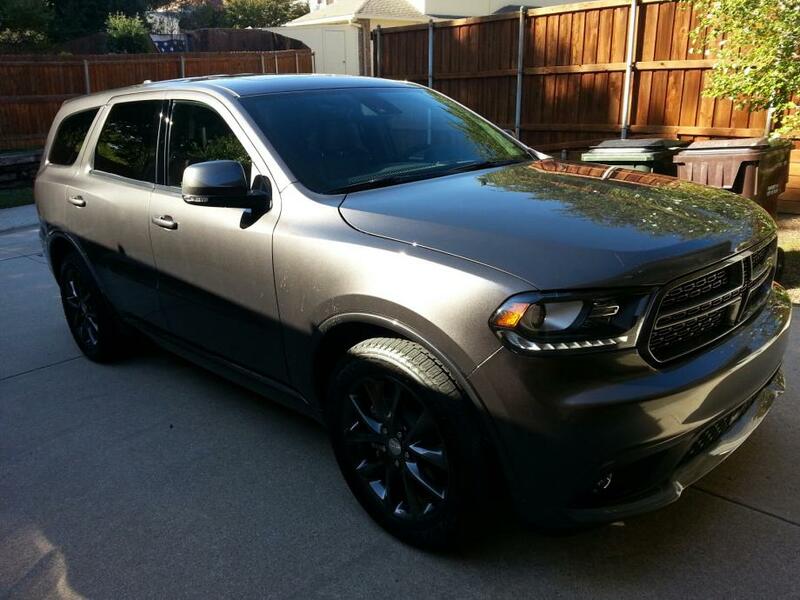 Just picked up my Durango R/T AWD Wednesday. Love it!